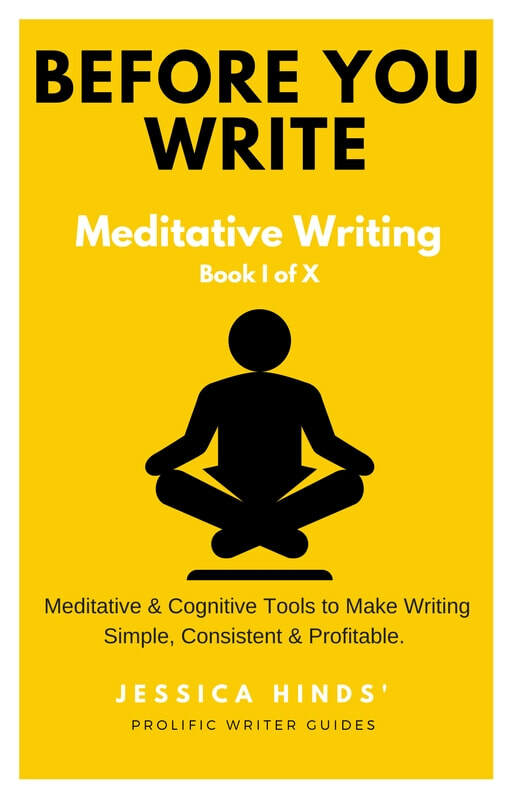 I am very excited to announce that this year MEDITATIVE WRITING: THE SERIES will begin publication! Discover the cognitive and meditative tools that will prepare you, long and short term, to tap into your most profound artistry, to write freely and with confidence. Sign up below if you'd like to be the first to know when BEFORE YOU WRITE is available to purchase. For Free Article about Writing and Creativity CLICK HERE.